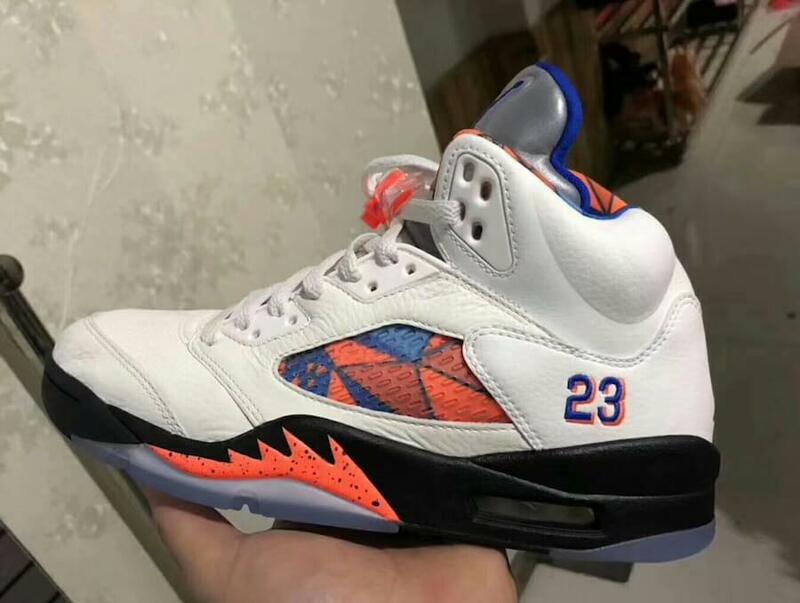 The Air Jordan “International Flight” Pack has been expanded with an iconic Air Jordan 5 pair releasing during the later fall season of 2018. 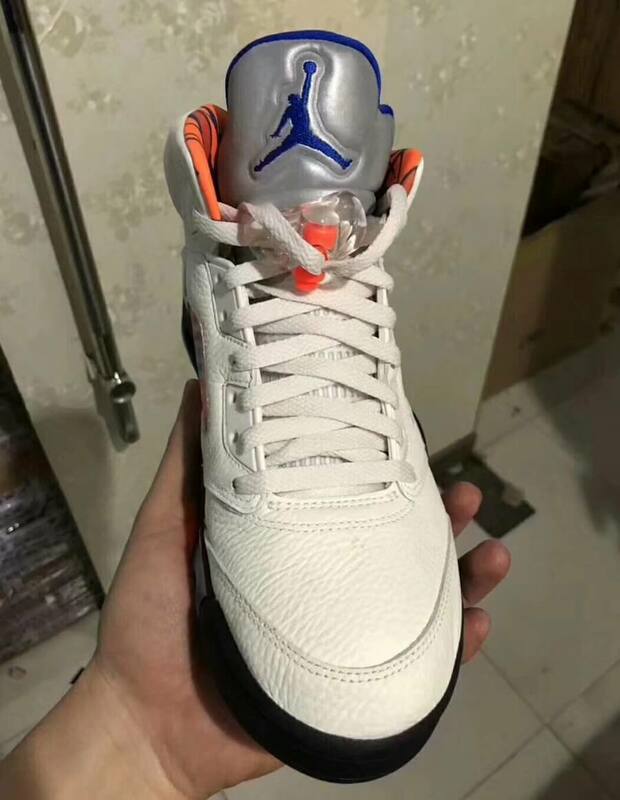 This particular pair comes covered in a mixture of Sail, Orange Peel and Hyper Royal color scheme. 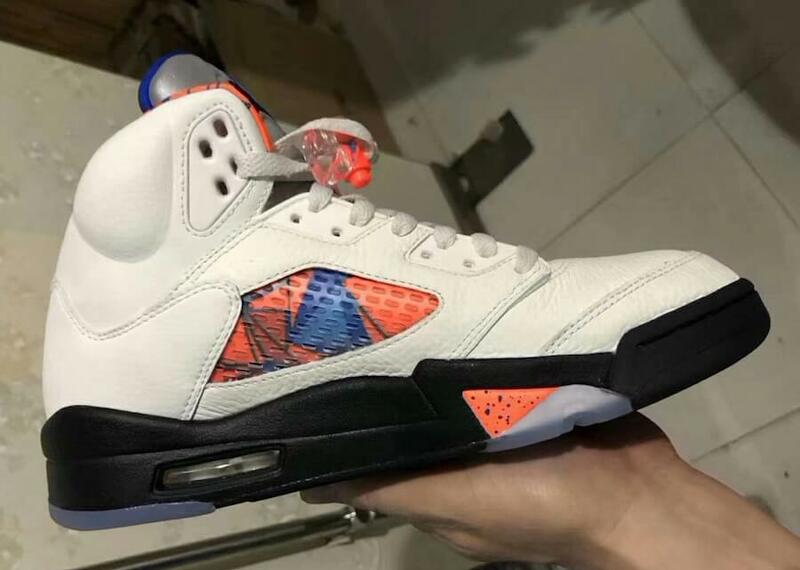 The pair has been enhanced with 90’s based theme design featuring netting and speckled detailing done over shark teeth. 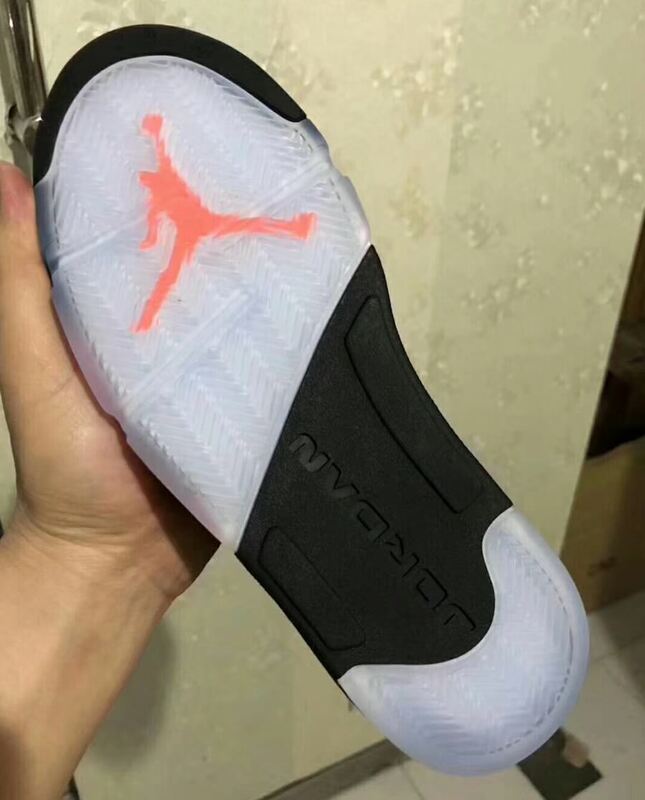 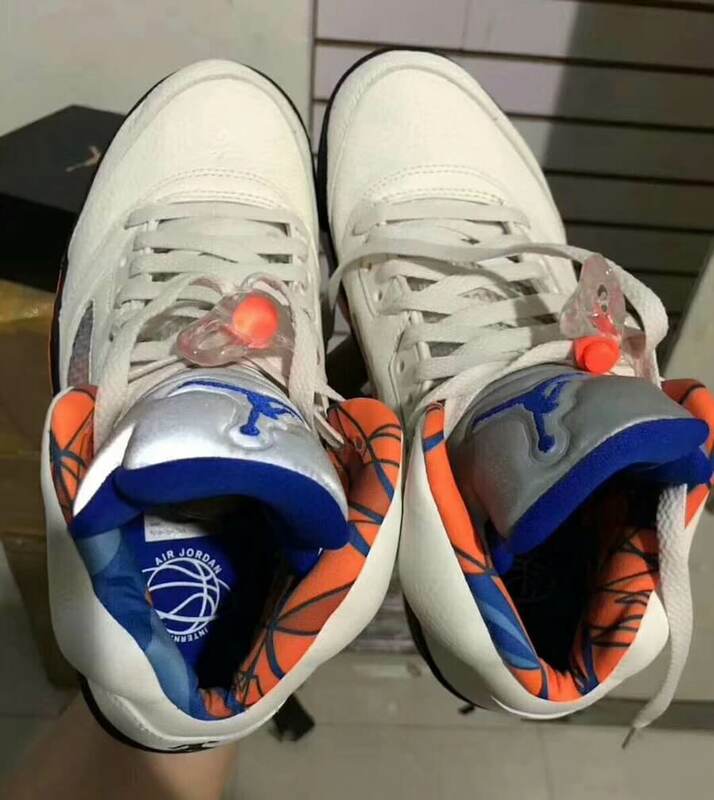 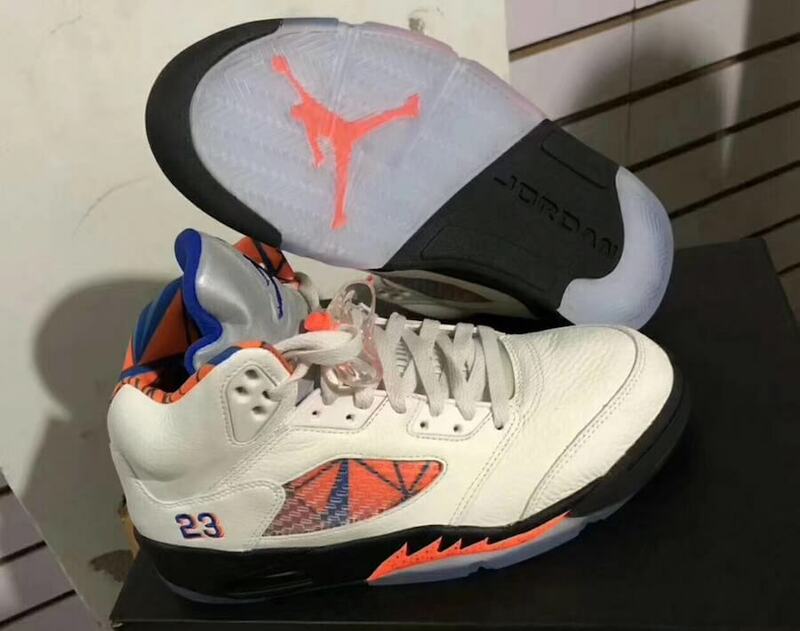 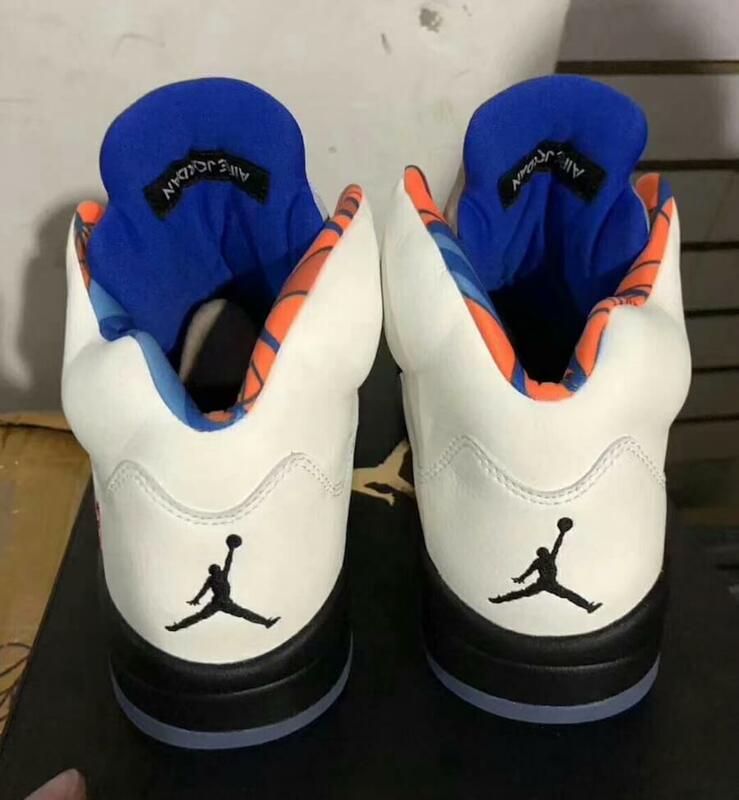 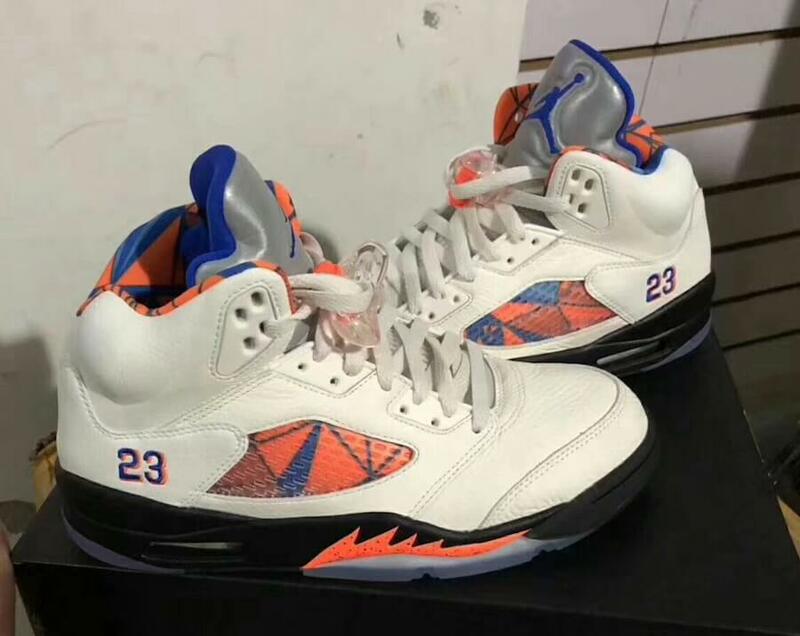 The shoe basically adorns a Sail upper complimented with Orange and Blue accents and has been additionally decorated with 3M Reflective tongues, PE styled “23” displayed on the heels followed by an insole that nods to international basketball. 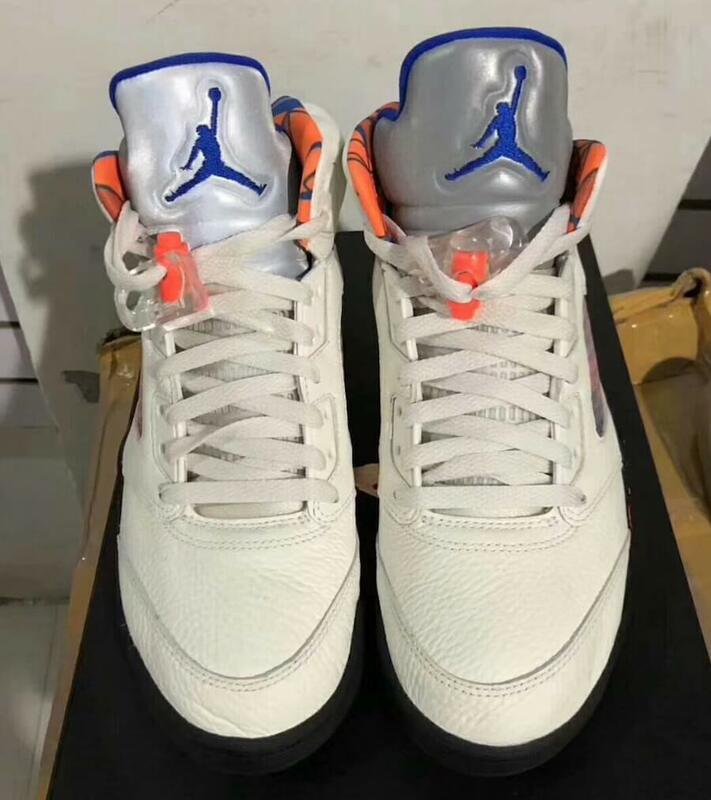 Check out more detailed images below and be sure to grab a pair for yourself at any select Jordan brand retailers on 8th of September, 2018 for a retailing price of $190.